From its start in 1903, the National Wildlife Refuge System has owed its very existence to concerned citizens eager to protect America’s natural resources. Friends organizations are crucial to the collective mission of the Refuge System to conserve and protect the wildlife of this great nation. They are also essential to helping millions of Americans understand that their actions today determine the legacy we leave for tomorrow, and they are the motivation for a new generation of conservationists. Friends of Attwater Prairie Chicken Wildlife Refuge is a non-profit, 501(c)(3) organization. 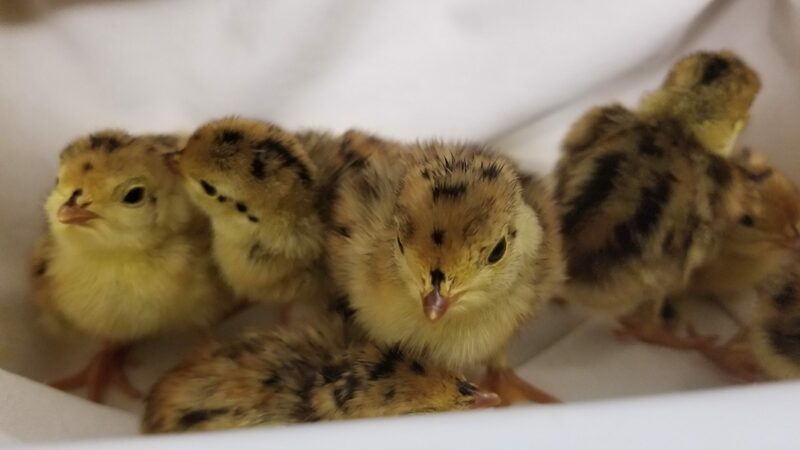 The mission of the Friends of Attwater Prairie Chicken Refuge is to support the purpose and objectives of Attwater Prairie Chicken NWR and promote the recovery of the Attwater’s Prairie-Chicken and the Texas native coastal prairie ecosystem for this and future generations.